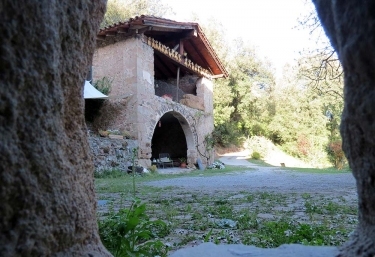 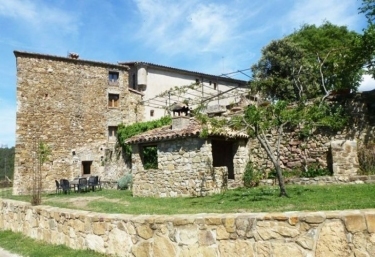 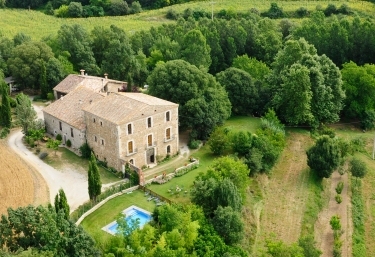 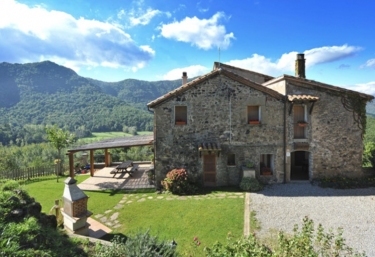 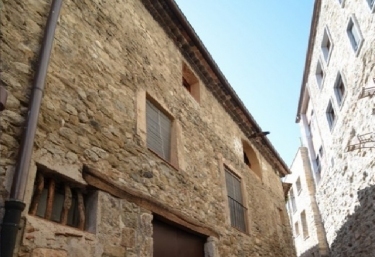 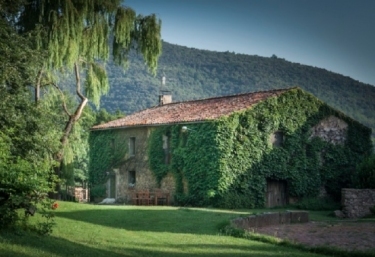 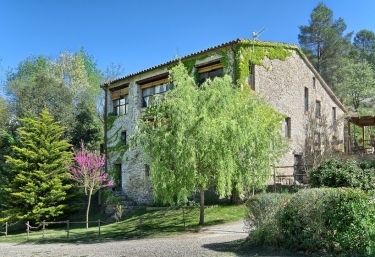 All holiday cottages & country houses in Garrotxa to rent. 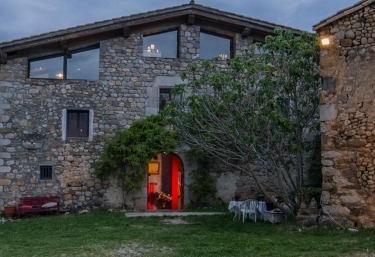 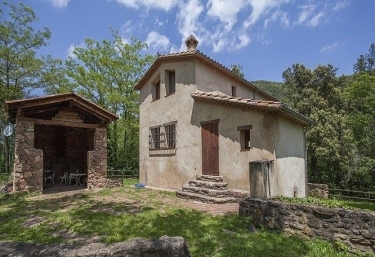 If you're thinking about doing rural tourism in the area, check prices, offers and reviews from other guests, to sleep in one of our rural houses in Garrotxa. 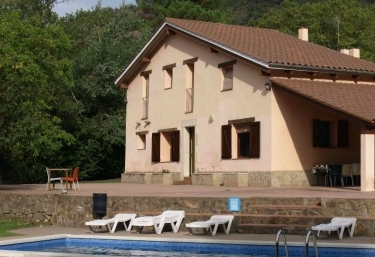 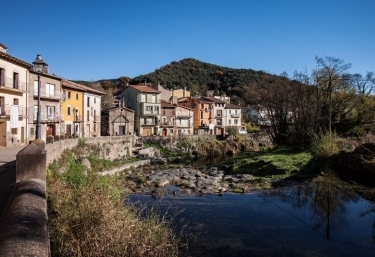 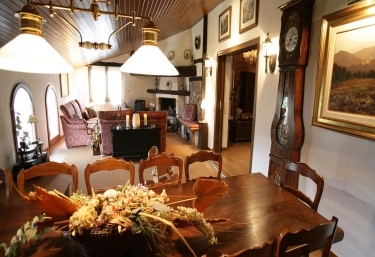 Find charming country houses in Garrotxa with us for your holidays. 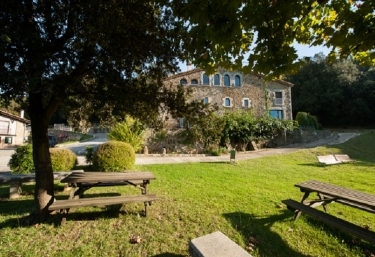 From Monday to Friday from 9am to 6pm.